Prior to analysing the outcome of combining Blockchain Technology with Banking and Finance sectors we must first understand what it really is and how it functions. In simple terms Blockchain works through a peer-to-peer network of computers where data is stored in blocks. These blocks form a linear chain and each of them gets encoded with a ‘hash’ as and when they are created. A hash is the unique identity of a particular block. What makes them impenetrable is the fact that, along with their ‘hash’ they also contain the ‘hash’ of the previous block and likewise the next block contains the ‘hash’ of the current block. Changing the data in a block will automatically change its ‘hash’ and the hacker will need to change the data in the next block and again in the next one to it and so on, until the end of the chain which in most cases number in hundreds of thousands of blocks. 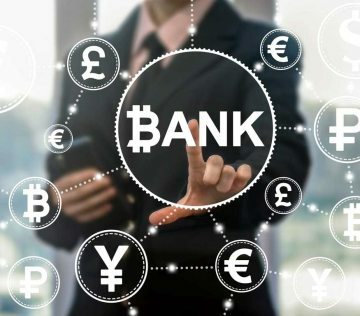 If you are looking for blockchain banking software development company tokyo techie is the best choice for you. It’s pretty evident that Blockchain is the future of computing and data warehousing and every industry is going to find itself using it soon. However, it is one of the most discussed topic in the financial services sector. The evolution of blockchain technology can very well be attributed to the emergence of cryptocurrencies such as Bitcoin which wouldn’t exist without it. The whole premise and idea behind cryptocurrencies is what forms the Blockchain Technology. It is a completely digital, distributed transaction ledger where identical copies are available across all computers within the network. Therefore everyone can view the previous transactions and record new ones but once validated by the chain, it can neither be destroyed nor manipulated. This decentralisation of authority eliminates the need for any form of middleman. 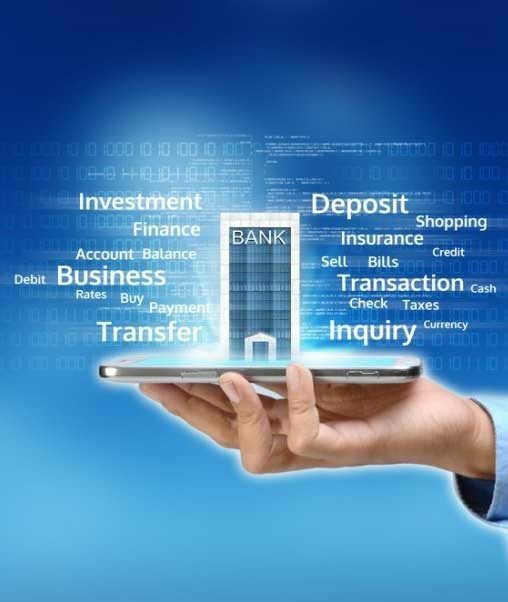 Blockchain in banking and finance sector doesn’t just offer a probability, rather promises to reshape the future of banking and digital transactions that will allow no option of fraud. One of the primary areas where Blockchain will immediately make its impact felt is accelerating the speed of inter-bank and international transfers which currently take days. Blockchain is rapidly generating worldwide interest among both public and private parties due to the magnitude of advantage it offers. 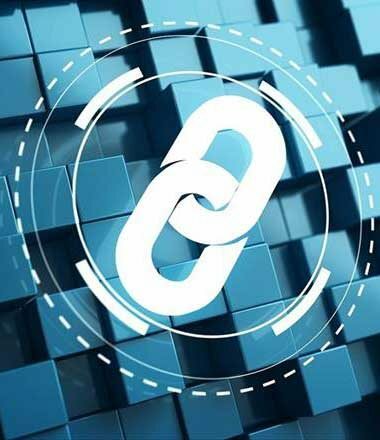 To name a few, Blockchain offers benefit in tracing transactions, enhancing performance and identity management which would allow people to manage their banking on their own without the middlemen including the banks and financial institutions themselves. Before we discuss the enormous benefit it offers we must of course explore some instances where traditional banking has failed and fallen prey to fraud. The quite infamous fall of Lehman Brothers in the US who filed for bankruptcy in 2008. With a 25 thousands employee base it was the fourth largest bank in the US and was in debt of $619 billion. It is the largest bankruptcy filed in history which contributed more than it meets the eye to the global financial crisis of 2008. One of the prime reasons for their collapse was colossally miscalculated mortgage-lending amounting billions of dollars. The crisis was so big that the Obama administration had to bring in regulations such as the Dodd-Frank Act in 2010 to prevent subprime mortgages thereafter. In 2018 we saw one of the biggest scams associated with the second largest public sector money lender in India known as the Nirav Modi scam or PNB faud. If anything is to be blamed for such catastrophe then it is the traditional practices of ‘Letters of Credit’ or ‘Letters of Understanding’ where banks agree to pay to the supplier in another country for goods demanded by a business in their country. This practice however is simple as the banks issue such LoU after securing adequate collateral from the business. In this particular case however, PNB (Punjab National Bank) issued several Letters of Credit to Nirav Modi against zero collateral which allowed him to raise money from its foreign branches for several years which gradually amounted to $1.8 billion. This was made possible by a few bribed employees who allowed it to happen without it coming to the notice of the management. The fundamental ability of blockchain to verify and transfer value is why it answers all the problems faced by banking sector. Its linear model allows tracing any or all changes and prevents tampering. Blockchain follows a chained encryption scheme on top of assigning unique ‘hash’ to all blocks that links them to the next block to form the chain. Even if anyone breaks the encryption, any changes made to any transaction recorded in a block will change the ‘hash’ and therefore will have to use an extensive amount of power to modify all the other blocks in the chain. This in particular renders the whole operation valueless which is practically impossible in the first place. 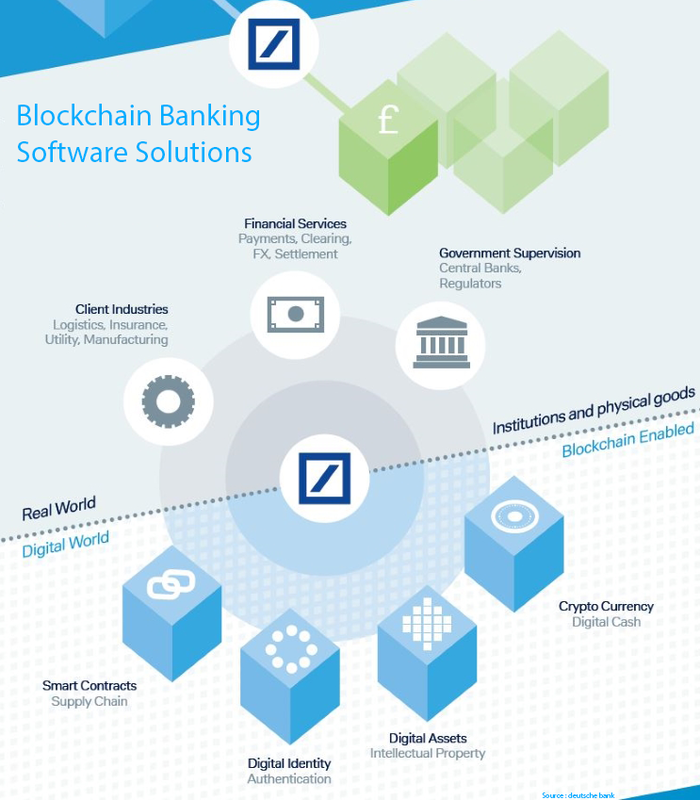 A detailed analysis below discusses the various areas where Blockchain Technology will save the day for banking and financial organisations. Even in the age of digital banking and everything online the cross-border payments hasn’t still gotten over with the delay in processing time. Blockchain technology will be able to speed it up and simplify the process. The current option we have is Western Union, however, it is expensive. Blockchain can answer this immediate problem that will benefit millions of people. 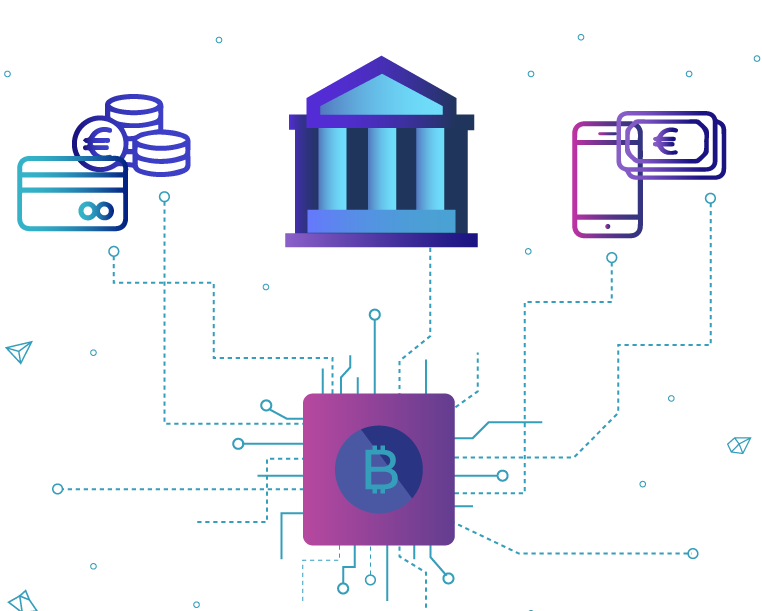 A permissioned blockchain in case of banks will allow only selected entities to connect and the nodes can be allowed to controlled by one or more entity. All transactions will then be pushed into this blockchain which will ensure privacy, security and realtime supervision. This transparency will allow for the banks to maintain transparency of all activities at all times and eliminate chances of any deviation from the bank guidelines. Apart from securing the system from fraudulent activities it will also ensure faster processing of money lending and benefit all stakeholders. Share Trading involves many middlemen which include the Stock Exchange itself. Blockchain can cut out the brokers completely and allow a greater accuracy and speed of settlements. Direct transfer of ownership of shares among the shareholders without involving the hub, automatic bidding and speed of trading can be greatly affected by Blockchain Technology. Smart Contracts computer program are in trend nowadays which analyses and executes agreement on their own, diminishing the need for a Business analyst. Now, Blockchain can immensely affect the security of such contracts and reduce the associated costs. However, Blockchain can only secure it but cannot guarantee the efficiency of the Smart Contract as it is a completely different program. Blockchain can ensure the transactions are secure, check if all parties have given their approval and hence offer a negligible margin of error. However when the contract is worded ambiguously, it leaves the computer to interpret wrongly and it can injure the business more dramatically than benefit. Currently the KYC regulations impact the speed at which various services are availed by consumers from financial institutions. For example, a customer could avail a loan, get an insurance cover or a mortgage and all of this requires separate KYC forms to be submitted. With the application of Blockchain Technology the identity theft and fraudulent activities will drop dramatically, beyond the fact that users can have their own encrypted digital identities that will replace multiple logins at multiple channels. Every financial institution works at optimising their loyalty and reward programs and offer better rewards to their customers in order to stay competitive and retain old customers. Blockchain Technology can be of great advantage as it can quickly trace the transactions and pick out the right candidates deserving rewards. It will help in saving a lot of time as well as maintain a transparency so that the only the deserving customers are rewarded. The Blockchain technology is out to impact every industry in a dramatic way in the near future. While banking and financial sectors have the most to benefit from it, there are many other industries that need Blockchain as early as possible. According to a recent study by the Wageningen University & Research which was funded by the Dutch government, Blockchain Technology will affect Agriculture Supply Chain massively. For example, the increasing number of suppliers offering a variety of agricultural produce calls for a transparent platform to check any fraud certification or food adulteration. Currently all such information is either stored in paper or in a central database which is inefficient. Blockchain can improve the speed of certification to the deserving entities and maintain transparency regarding the supplier details. Many public and private parties have already started using the Blockchain Technology and many surveys conducted by accredited institutions suggest that all sectors would start implementing it within a few years from now.